great item! I wonder if you might have higher rez textures at 2 or even 4k as it would greatly improve what I am using this on. 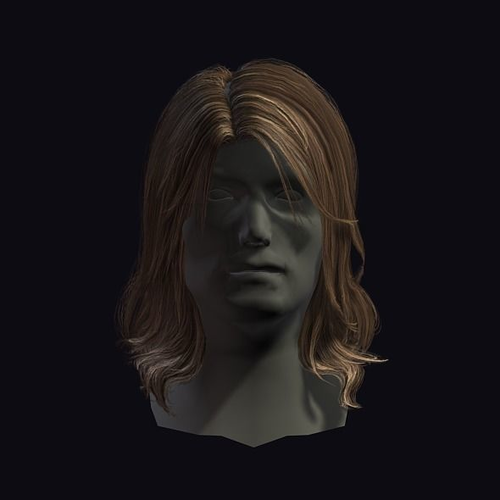 If so do you have higher rez maps for any of your other hairstyles?